International students studying in Ireland will be required to pay either EU or non-EU fees. This can be determined by both residence as well as nationality, so non-EU nationals may qualify for the EU rate in some circumstances. Some EU students may also be eligible for the ‘undergraduate free fees’ programme. Ireland currently operates a system of free undergraduate fees for EU nationals who meet certain criteria – the Free Fees programme. Those with official refugee status and EEA/Swiss nationals with long-term residency in the EU may also qualify. The free fees scheme does not apply to any postgraduate courses. Courses in private colleges are also excluded. There are certain exceptions to the course requirements for students studying at an Institute of Technology. Students who are eligible for free fees will still have to pay any Student Service Charges to the institution. If you are not eligible for free fees, you may still be eligible for EU fees. Otherwise, all other students must pay non-EU fees. For more information, please see the Citizens Information website. Figures from Education in Ireland. EU tuition fees vary, though are likely to be less than non-EU tuition fees. Students are often required to pay a Student Services Charge (also known as a Registration Fee) in addition to tuition fees. This covers costs for student services and examinations and will be a maximum of $3,000 (as of 2016). English language fees vary considerably and the costs will depend on what is included in the course, where it is and the content. Be wary of courses that seem very cheap, as they may not be accredited and therefore may not offer a quality course. Some EU students who do not qualify for the free fees programme may still be able to benefit from various other schemes and grants, such as the Student Grant which can help towards costs of higher education, along with a number of scholarships from specific institutions. Some EU students may also qualify for a maintenance grant to help with living costs. 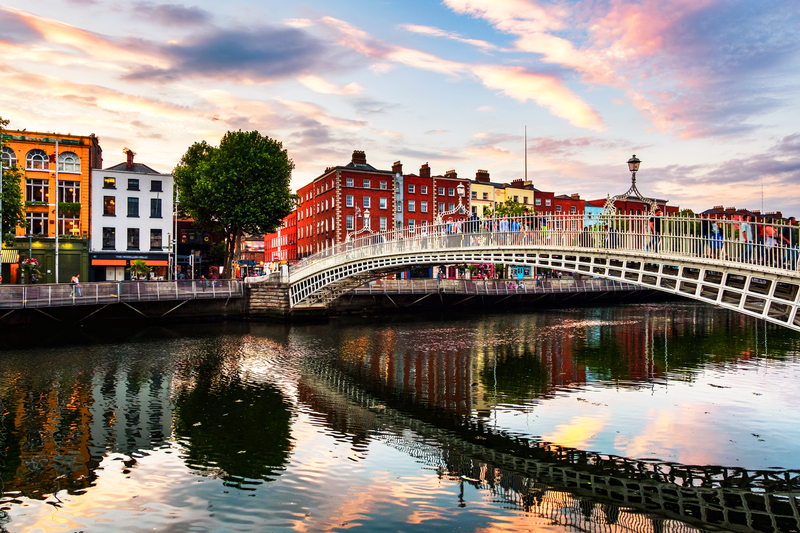 There are limited opportunities for financial aid or scholarships for other non-Irish students studying in Ireland. Some individual institutions in Ireland offer scholarships – contact them directly to ask about this or see the Education Ireland website. You may also be able to access financial help from the government or organisations within your own country. You can also find more information about fees, grants and scholarships on Student Finance – Ireland. Accommodation: €3,600-8,100. 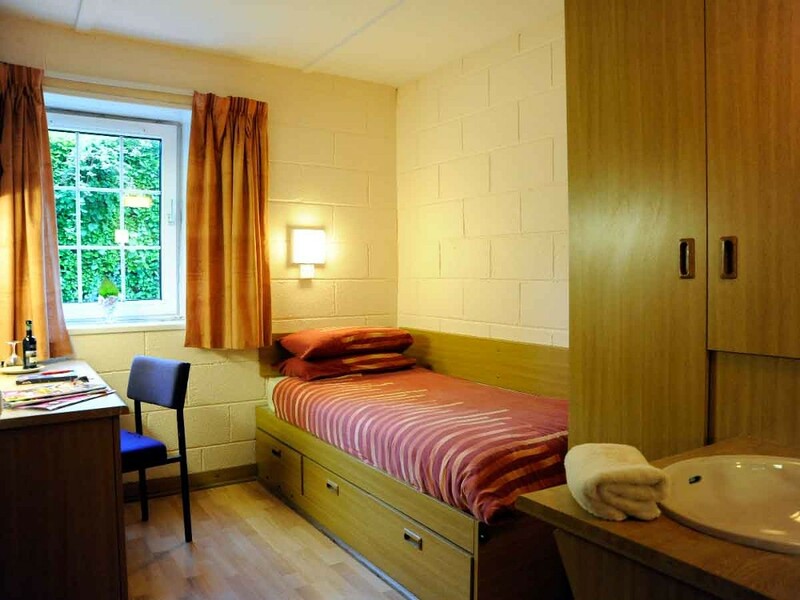 Apart from tuition fees, accommodation will probably be your biggest expense. Textbooks and materials: €600-650. You can reduce the costs of textbooks by trying to find second-hand copies and looking online for the best deal. You will usually be given a list by your institution of necessary textbooks before starting your course. You will also be able to rent some books from the university library to save further. Other expenses (such as travel, social life, healthcare): €1,200-3,500. Your socialising and travel expenses will vary greatly depending on your lifestyle choices. As a guide, the average bus fare in Ireland is €2.50, an average cinema ticket is €7-12 and an average nightclub entrance is €7-15. University College Dublin suggests that you will need approximately €688 per month (excluding accommodation and tuition costs). Please note that these are only approximate costs – individual students’ own living expenses can vary greatly according to location, lifestyle and activities. Try our Cost Calculator for a more detailed breakdown of your expenses. Visit the National Consumer Agency for tips about money and budgeting in Ireland. The currency in Ireland is the Euro. If you are studying in Ireland for longer than 90 days you will need to be able to prove that you have access to €7,000 to support yourself. This is an essential element of your Garda registration, which alerts border control that you are legally residing in the country. To attain proof of this, you will have to open an account with an Irish bank and request a statement. Banks are usually open between 9:30am and 4:30pm Monday to Friday. Most institutions will have a bank branch on campus or at least an ATM machine. Most banks provide foreign currency and traveller’s cheque services. There are various different banks in Ireland and most will offer some kind of student account. You should research the different options before choosing to open one. Student accounts don’t usually have transaction fees, however there is an annual government stamp duty (€2.50-5) on bank cards which you may have to pay. If you are an international student, you will normally need a letter from your institution confirming that you are a student and your address in Ireland. You will also need your passport with your student visa in it, proof of your home address and sometimes a deposit to open an account. You may also need additional documents; contact your chosen bank to ask about the requirements. Is there a branch close to your home/institution? Can you use phone/internet banking?